We have been in business for 35 years. We provide customers with the best quality products and personal service. 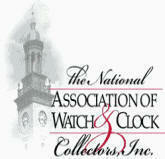 We specialize in Tower Clock and Street Clock Restoration and have completed jobs nationwide. In addition, we sell new tower clock, street clock and bell ringing systems. We take enormous pride in our line of work. Please call or email and let us know how we can assist you. Antique Tower Clock restoration and repair. Tower clock face and hand restoration. Automatic winding systems (low voltage) no conduit required. Howard tower clock pendulums - just like the original. 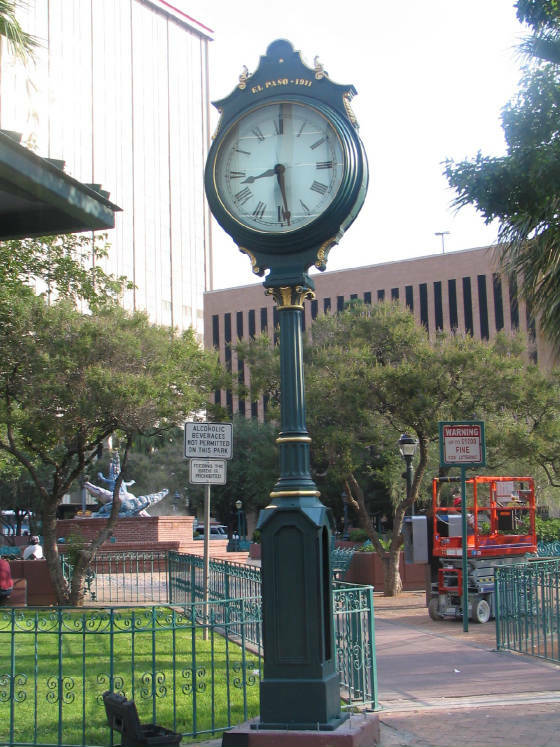 Sales and installation of new custom made post, street, and tower clocks. Service contracts are available to maintain good operating conditions. At Regulator Time Company we provide antique tower clock repair and restoration. We service Court house clocks, church tower clocks, and more. We take pride in what we do and give the best service guaranteed!